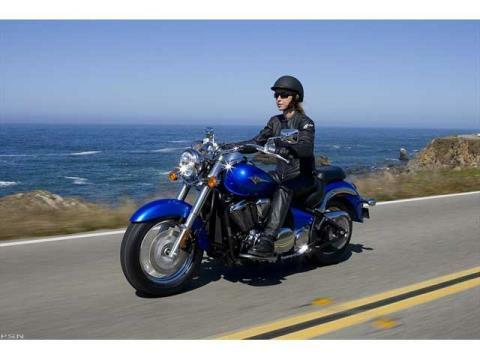 KAWASAKI VULCAN® 900 CLASSIC: MIDDLEWEIGHT KNOCKOUT! 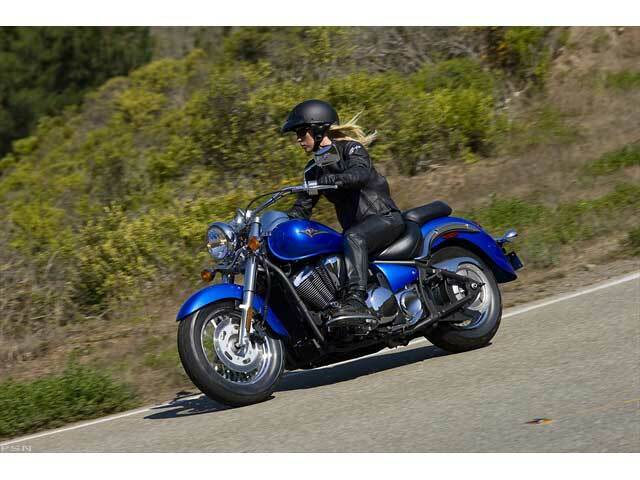 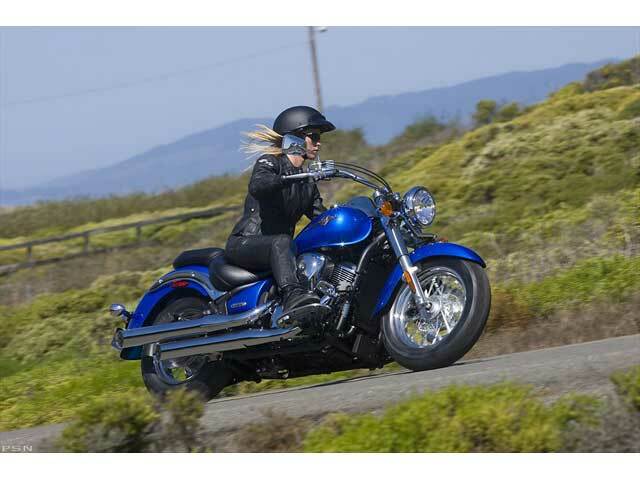 Big V-twin power and style with rider-friendly handling and economy. 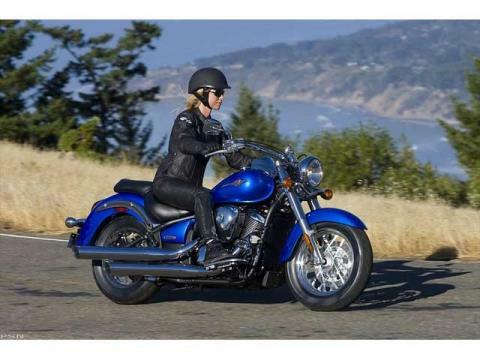 Graceful flowing lines, clean looks and robust engine combine to give the Vulcan® 900 Classic an appeal that will charm a wide variety of riders, from new students of the motorcycling life, to experienced veterans seeking a practical and stylish cruiser. 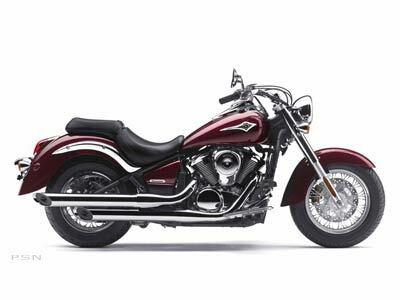 After all, what’s not to love about a motorcycle that offers the look and feel of a larger V-twin, minus the steep price and inseam-challenging height?